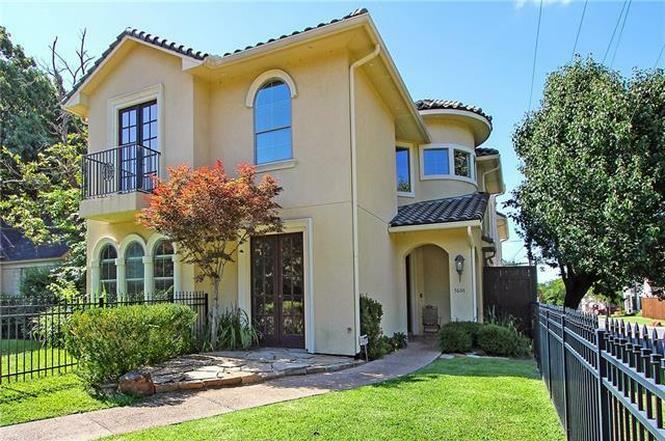 For this week’s Saturday Six Hundred, we’re headed to Anita Street near Lower Greenville for a spacious four-bedroom, five-bath Mediterranean stucco home listed for $669,000 by Robert Kucharski of the Kucharski Group with David Griffin & Company. With its growing popularity, the neighborhood surrounding Stonewall Jackson Elementary School has positioned itself as the next Lakewood or Hollywood Heights. There are so many adorable homes here that are attracting all manner of young, hip families. And the school is a nationally recognized one, to boot! Officially dubbed the W.E. Killam (or Killion, depending on where you look) addition, this neighborhood abuts the elementary campus and is just south of Mockingbird Lane. 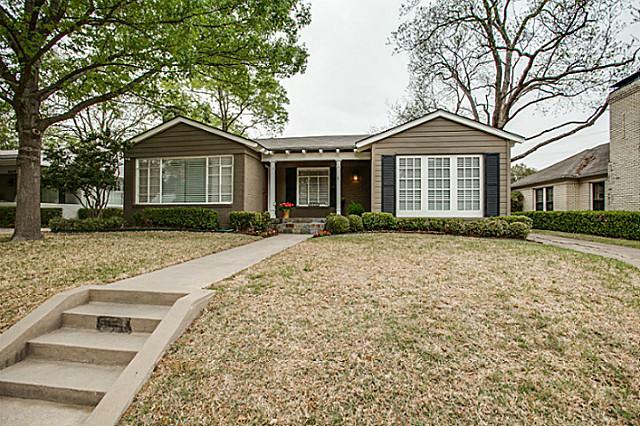 And in that tiny area you’ll find 6055 Anita Street, a tidy little 1949 traditional home with a cheerful front yard.